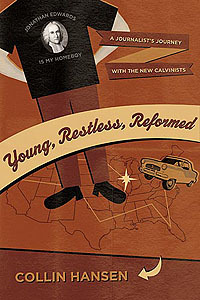 "What makes today's young Calvinists tick? Hansen investigates the Reformed resurgence among young evangelicals, talking to the leading pastors and theologians of this growing movement.  He uncovers common threads in their diverse testimonies and suggests what the church might look like when these young evangelicals become tomorrow's leaders."